Story Monsters Store: Dragonfly Book Award Contests and Story Monsters Approved! The Story Monsters Approved! book award program recognizes and honors accomplished authors in the field of children’s literature that inspire, inform, teach, or entertain. Kids know when they see the Story Monsters Approved! seal, it means children their own age enjoyed the book and are recommending they read it, too. How do they know that? 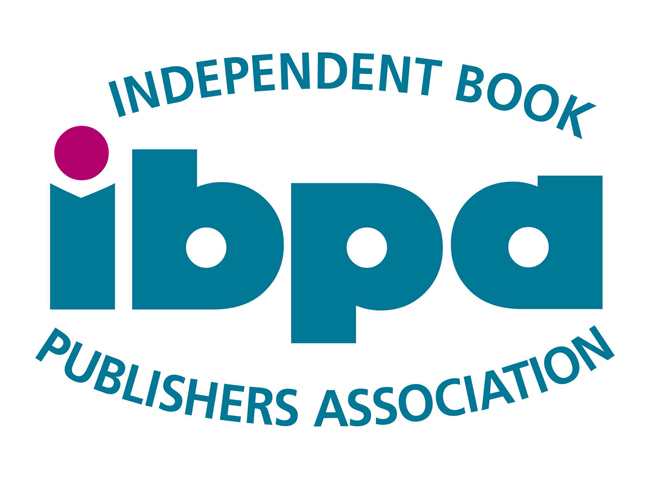 Because after books pass a first round of rigorous judging by industry experts, the books are then judged by a panel of youth judges who must also endorse the books before they can receive the official seal of approval. There is no deadline to enter. Submissions are judged as they are received. Let the world know your book is Story Monsters Approved! The Story Monsters Approved! 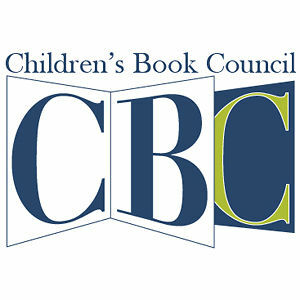 book awards program recognizes and honors accomplished authors in the field of children’s literature that inspire, inform, teach, or entertain. The Royal Dragonfly Book Awards recognizes accomplished and up-and-coming published authors from a wide variety of genres. Being honored with a Royal Dragonfly Book Award confers credibility upon the winner and gives authors the recognition they deserve. Let the world know your book is a Royal Dragonfly Book Award winner! Every Story Monsters Approved! book receives one (1) complimentary certificate. Additional certificates are available for purchase for $15.00 each. Shipping is free within the continental United States. Are you a Royal Dragonfly or Purple Dragonfly Book Awards winner? Do you have a Story Monsters Approved! book? Or, are you someone who frequently gets #CAUGHTREADING? Show off your book-loving pride with a handcrafted round glass bubble pendant necklace. Charm measures 1" in diameter. 4 designs available. Includes a 21" chain.